TIMESHONGKONG, JAKARTA – Google announced a number of new products in "Google for Indonesia" which was held in Jakarta on Tuesday (04/12/2018). One of these products is a feature phone at a price of Rp. 99 thousand. 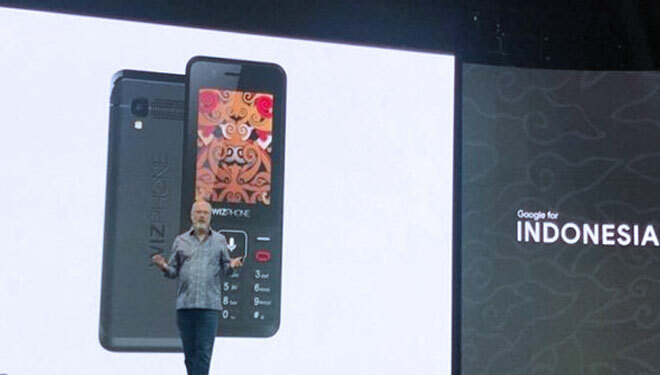 This cheap mobile phone is an Indonesian-made mobile phone as a result of collaboration with the Wiz Phone.